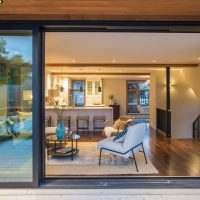 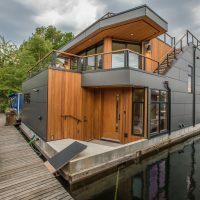 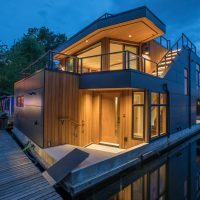 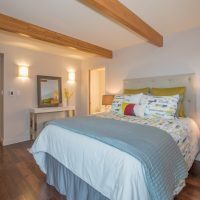 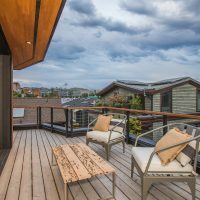 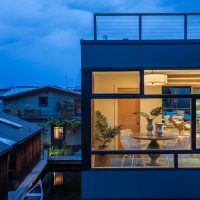 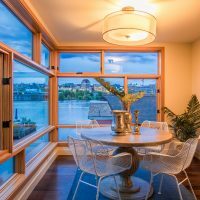 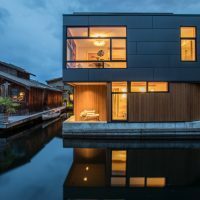 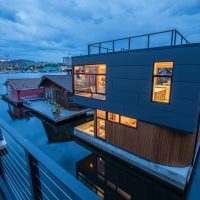 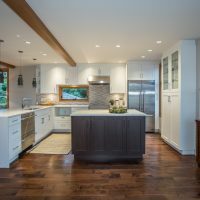 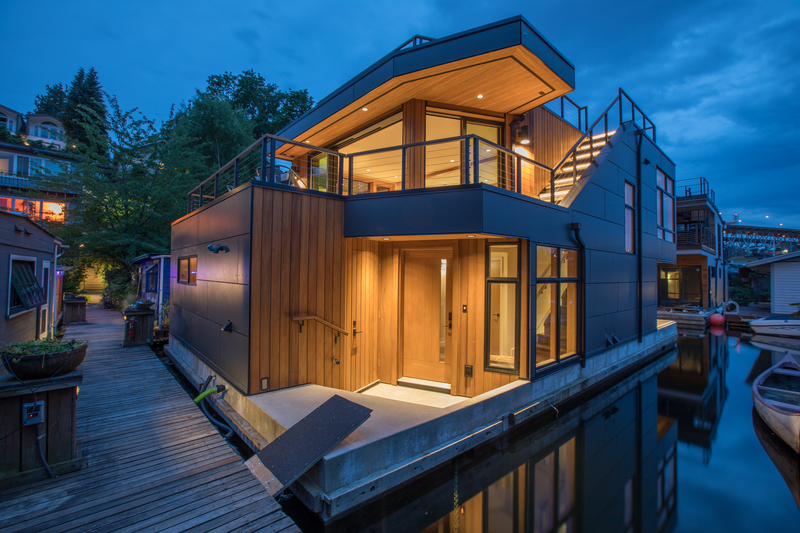 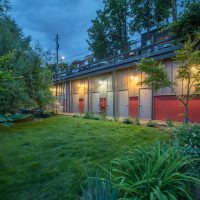 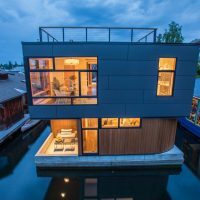 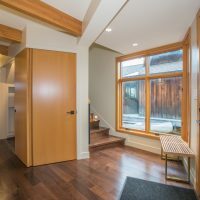 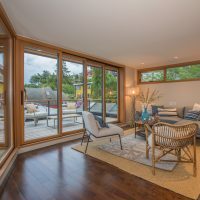 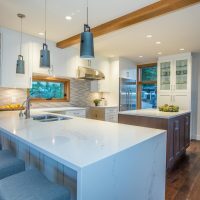 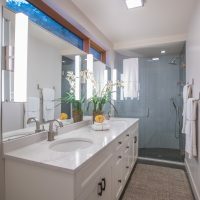 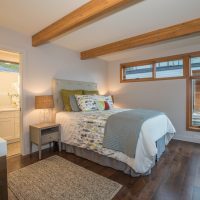 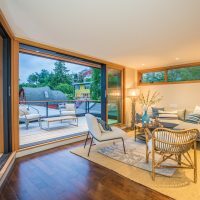 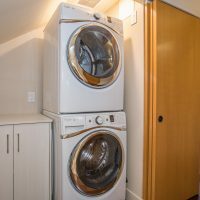 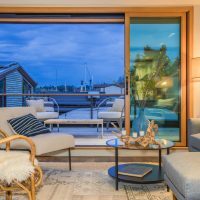 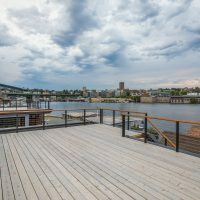 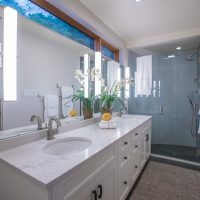 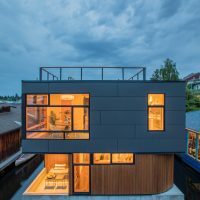 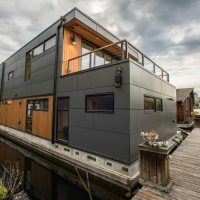 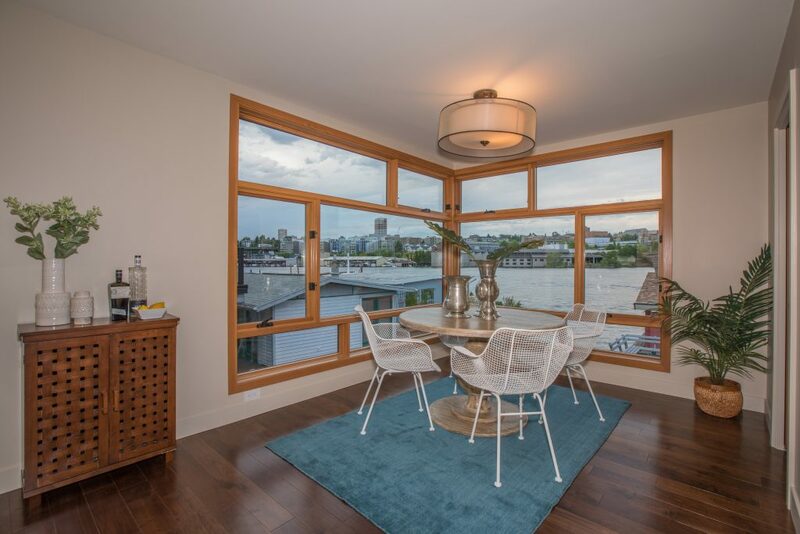 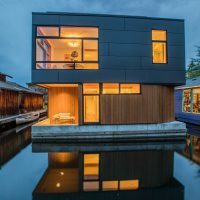 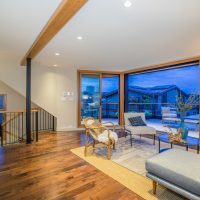 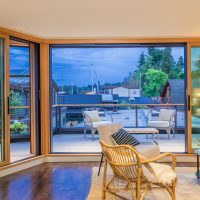 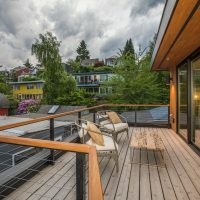 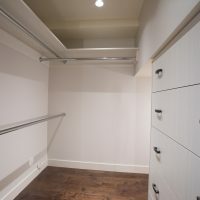 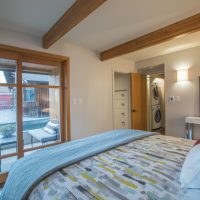 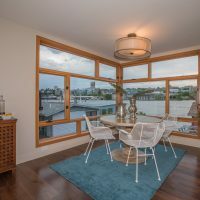 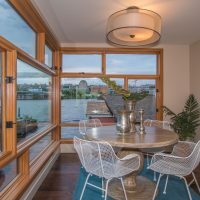 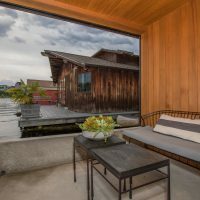 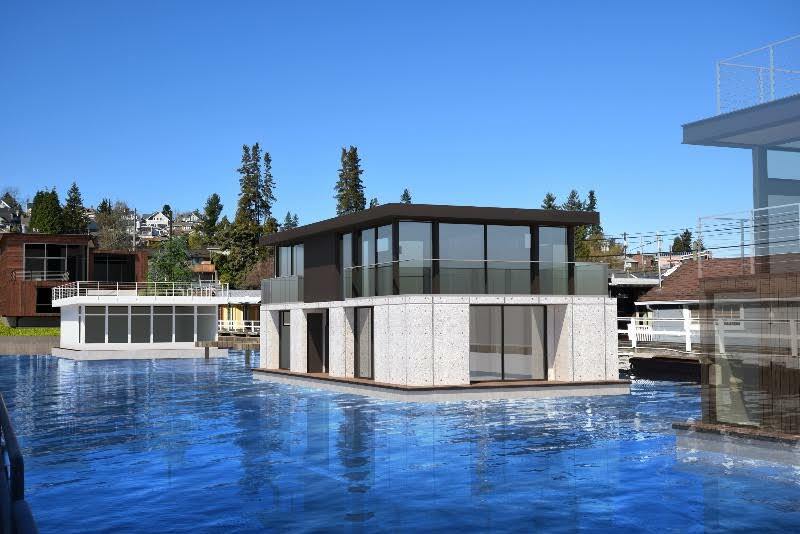 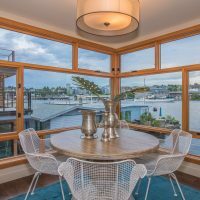 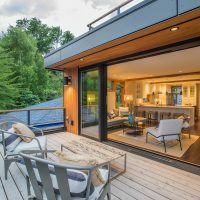 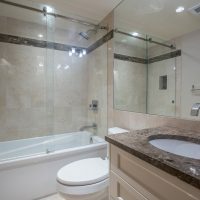 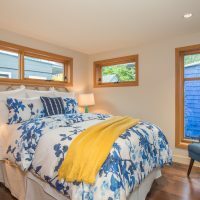 Welcome home to the condominium owned dock at Portage Bay Place – 3146 Portage Bay Pl E #J is a beautiful new construction Seattle floating home on a condo owned dock. 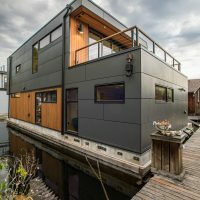 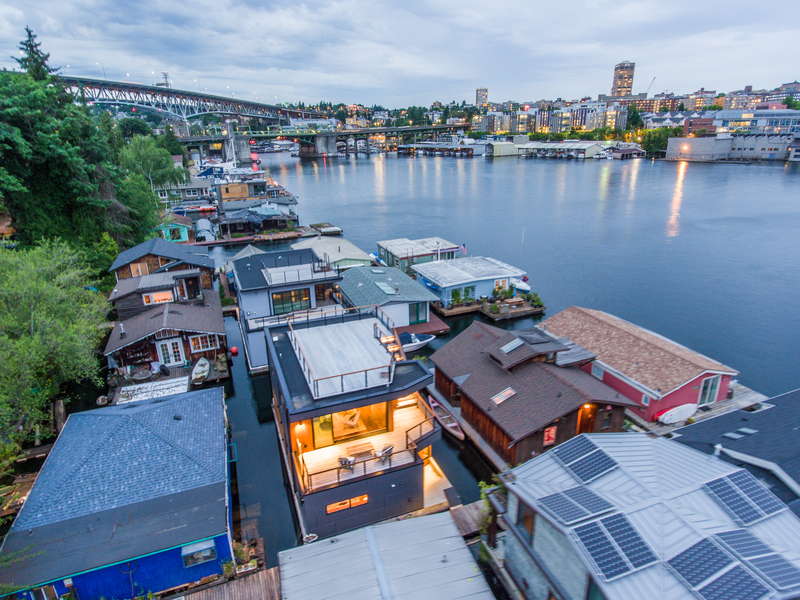 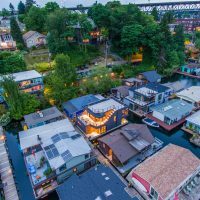 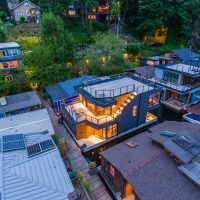 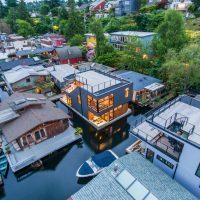 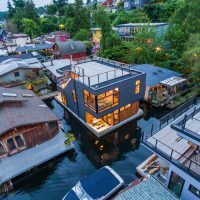 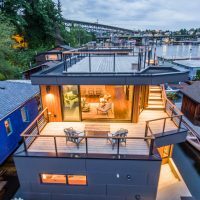 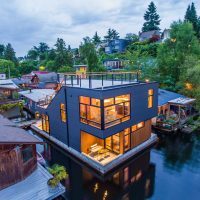 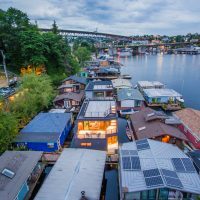 Seattle Houseboats Living on Lake Union’s Portage Bay. 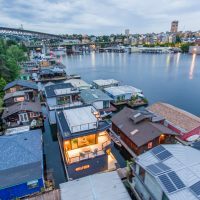 Portage Bay is Lake Union’s east arm and connects Lake Union to Lake Washington’s Union Bay. 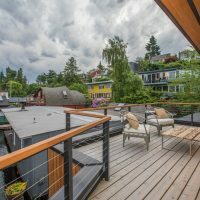 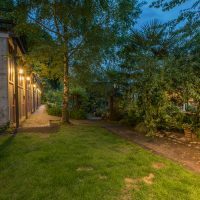 It’s an interesting location because it offers both a peaceful setting and also a great spot to watch the boat parade on their way back and forth between the two lakes. 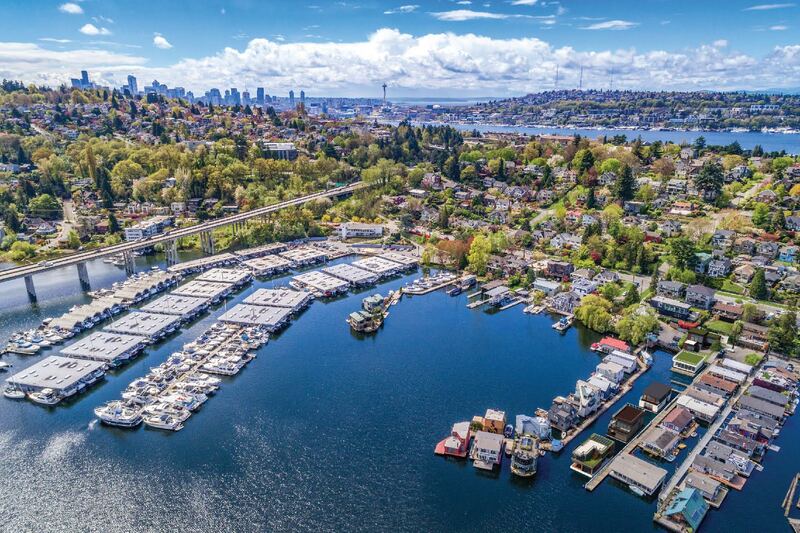 Seaplanes take off here, too!